All of our summer plans basically revolved around our next stop – 4 weeks in Bar Harbor. We planned such a long stop here because our good friends Nancy & Betsy (RVaGoGo) are camp-hosting there all summer, and we wanted to spend a lot of time with them. 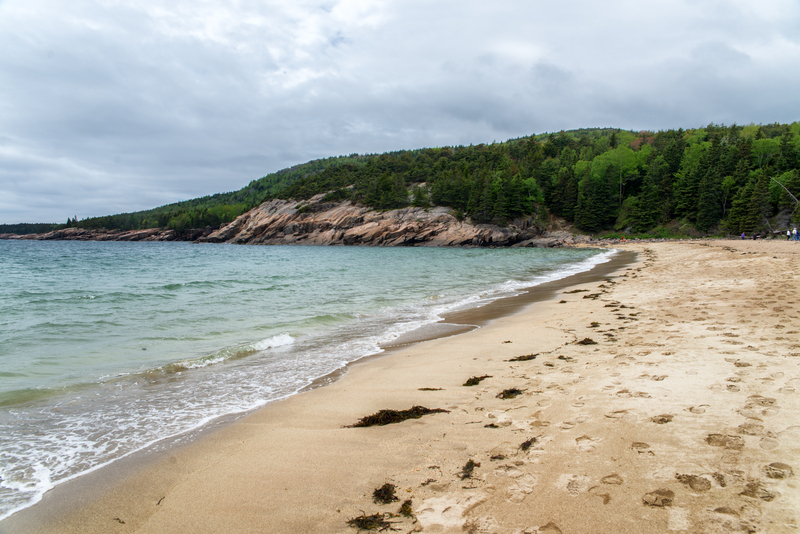 So after leaving Camden, we had a short 90-minute drive up to Bar Harbor and the Narrows Too Campground. We were so excited to see our friends again, and also to have such an extended stay to explore the city and nearby Acadia National Park. 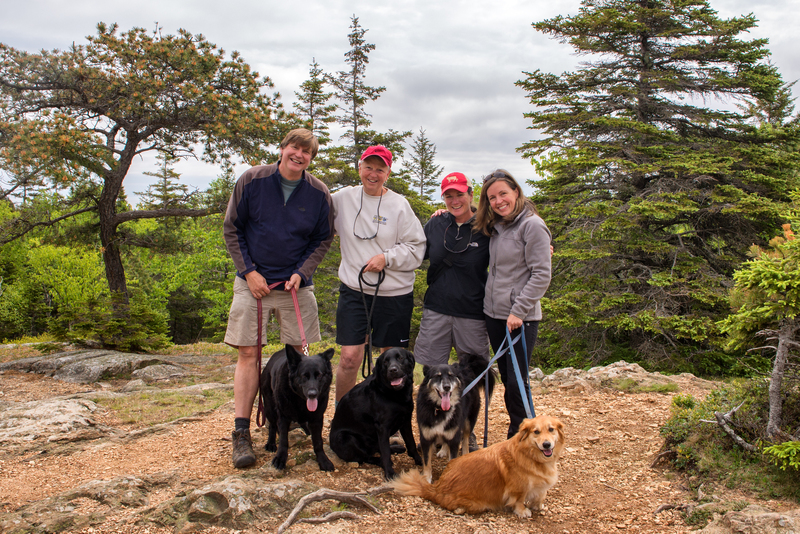 One of the best things about Acadia is that it is so dog friendly! 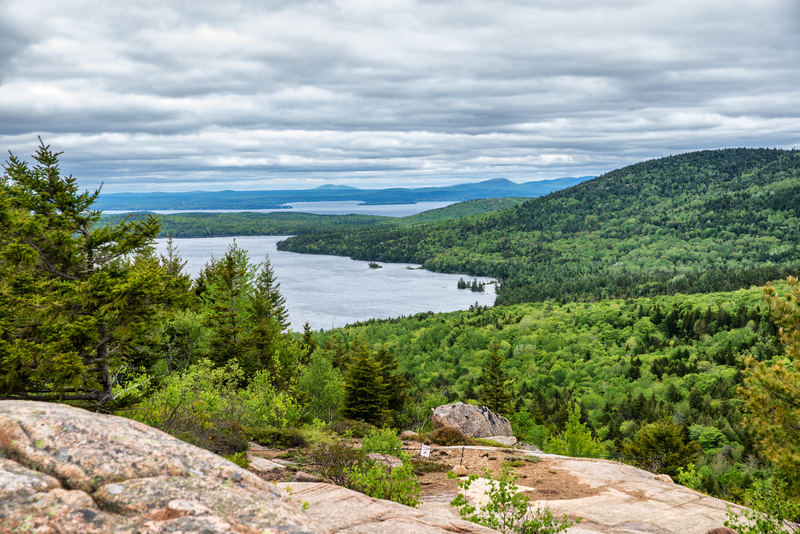 Unlike most national parks, dogs are allowed on all of the trails in Acadia (except for a handful of them that involve climbing ladders up the sides of rocks.) Also, Acadia has an extensive system of old carriage roads which are perfect for walking dogs or riding bikes. Our first trip into the park we walked the Long Pond Carriage Road. It was pretty rainy that day so I was too afraid to pull my camera out from under my rain coat for most of the walk. Thank goodness for iPhone cameras that take decent pictures! The next day we did a hike to South Bubble. The hike was fairly short and easy, but there were a few places where you have to scramble up the rocks. The dogs did great – even little Shorty with his Corgi legs had no problem hopping right up when he needed to. At the top you get a nice view of Jordan Pond. 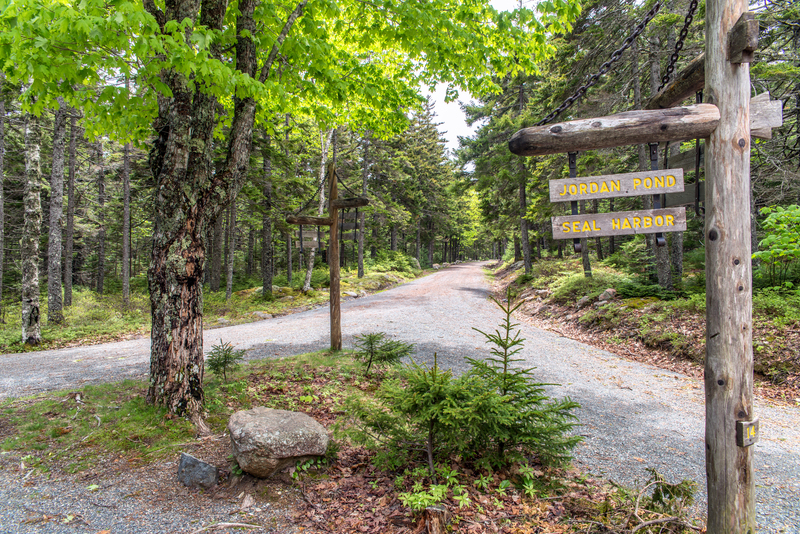 After the Bubbles hike we headed over to Jordan Pond and decided to walk some of the carriage roads that go around the pond. As we walked past Jordan Pond, I took the following picture which actually has the North and South Bubbles in the distance. I didn’t even realize it at the time, but this is the most popular place where people take pictures of this particular pond. I’m definitely hoping to get back one day around sunset and get some better pics. The carriage road system in Acadia is awesome. The roads are really wide and very well marked. They intertwine with each other in several places, so you can walk for as long or as little as you like. It’s definitely one of our favorite things about the park so far. 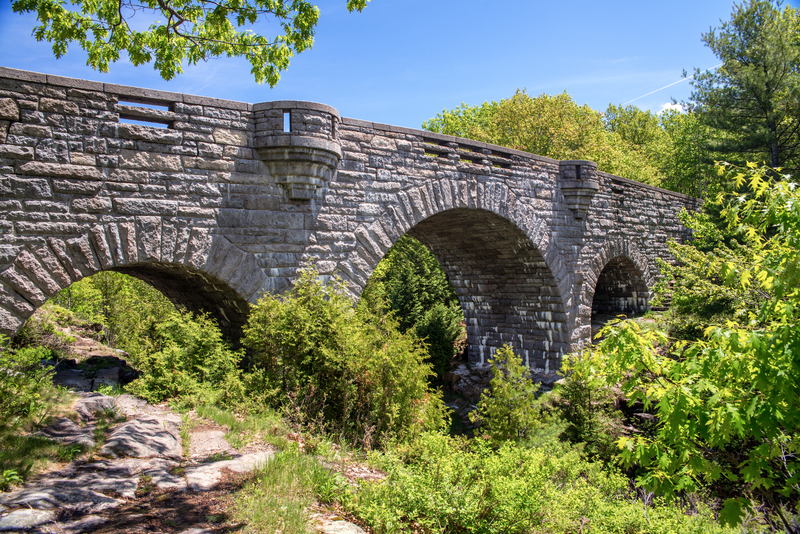 Another picturesque feature of the park is the 16 granite bridges that are placed wherever there is a ravine or road to be crossed. Each bridge was designed to fit harmoniously with its surroundings, and they are all beautiful in their own way. The bridge above was on the carriage road that goes around Witch Hole Pond, which itself was also beautiful! 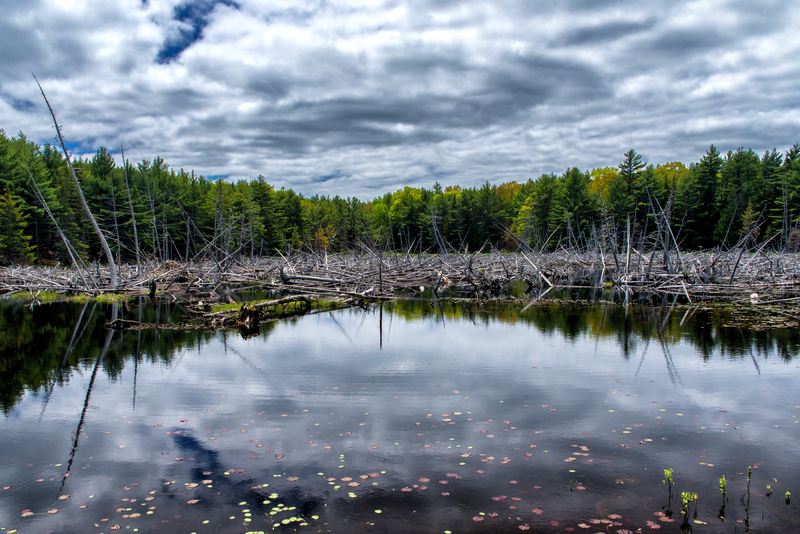 Just south of the Witch Hole Pond are two smaller ponds called the Beaver Ponds. We didn’t see any beavers, but we sure saw a lot of evidence of them! Nancy & Betsy had been busy with their camp-hosting duties our first few days there, but the next day they were off and the 4 of us and all 4 dogs did a great hike at Sand Beach. The views on the hike were breathtaking! And the hike ended on a beautiful sand beach. That night the four of us went into town for a Friday night art walk. The weather has been interesting up here so far – that night we had to break out the down jackets it was so cold! 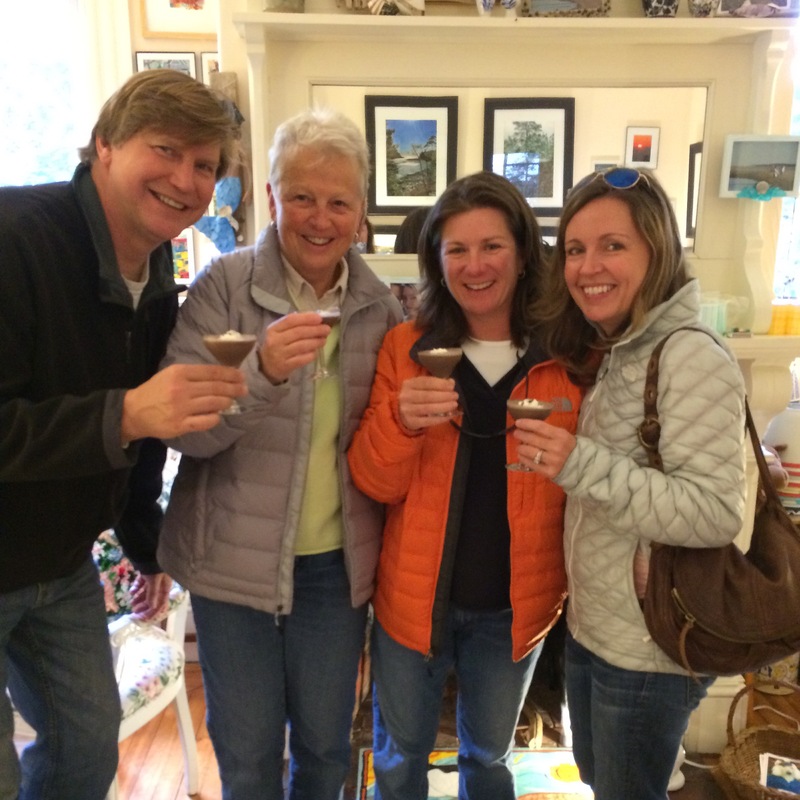 And believe it or not – all of that was just our first week in Bar Harbor! More to come! What a beautiful part of the country. I am always happiest when we’ve got a gorgeous view, I think I’d be in heaven there! Looks like it’s going to be a great month! It really is beautiful and we can’t believe how much it reminds us of Oregon. There are plenty of gorgeous views! Maine a MUST visit state!!! Yep – I’ll agree with you! We’re so glad we are here! We haven’t taken the bikes out yet, mainly because we always have the dogs with us, but we are hoping to take them out at least a couple of times. And thank you – it is such a pretty area to photograph! The area is really pretty and you got some great shots of it – easy to see why it’s a NP. We’ve just got to make it up that way next year. I would definitely recommend it! And we’ve barely even scratched the surface of the park so far! Such gorgeous images! We are planning on going to Maine in August. This will be our first trip. Thank you for this wonderful post. I hope to find these beautiful places (and take pictures) when we go. 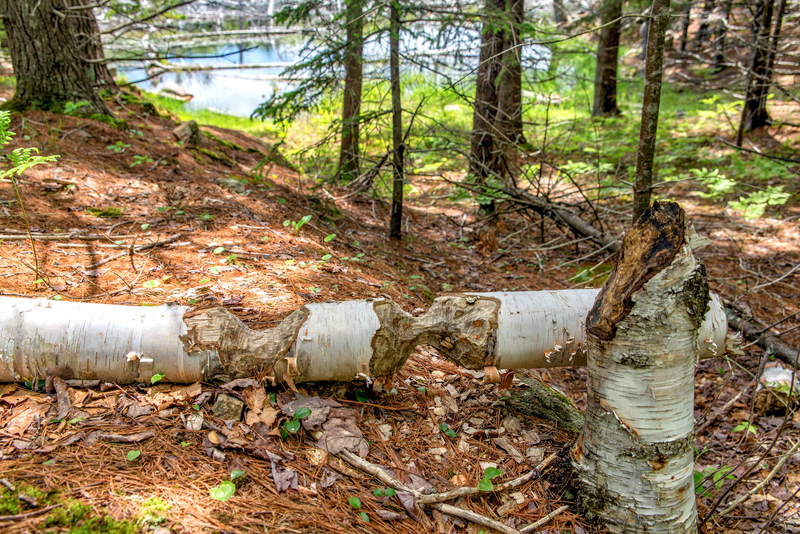 This is our first trip to Maine as well – I’m sure you will love it as much as we do! We visited Maine last month and didn’t want to leave!!! 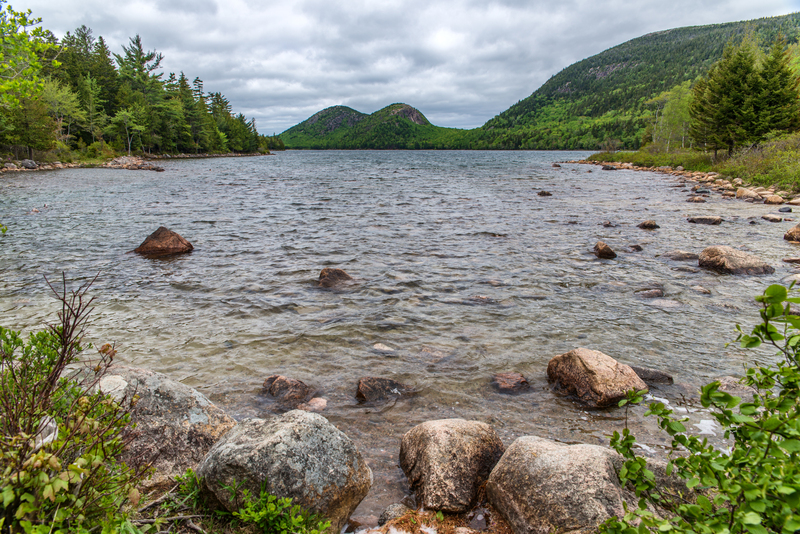 We loved Acadia NP – one of our favorite national parks. Watching the tide rise and fall so much was quite an event too. My husband took time lapse photos of low and high tide one day and it made for some spectacular photos. Have fun this month! Oh yes – the tide is fascinating to watch! I was just saying a couple nights ago that I wish I had a GoPro camera so I could do a time lapse video! Love that the park is dog friendly. What a coup! We’ve got to visit here sometime. Just wish the drive east was shorter. Beautiful area up there- going to the sun road was closed for us too doh! Keep on keeping on! Yep it really is beautiful! Are you talking bout the Going to the Sun Road in Glacier? We were able to drive the whole thing. We had to kill some time for a week or so until it opened – but it was worth it! You always take the most amazing pictures. I can’t remember if I’ve asked this before but what type of camera do you use? Thank you so much! I have a Nikon D610 and I primarily use a 24-70 mm lens.